A woman filed a lawsuit claiming the pastor of Orlando Baptist Church paid her to keep quiet about their affair. Arlene Miranda says in the lawsuit that senior pastor David Janney, who is already married, approached her beginning in September 2015. After the affair, Miranda says she sought pastoral counsel with associate pastors, but "Once he learned that the person in this affair was David Janney, Pastor Don told Plaintiff that she had a religious duty to protect Defendant, the church, and the Orlando Baptist Church community by keeping the affair quiet and silently repenting and praying." The lawsuit then states Janney and OBC officers offered to pay Miranda $375 a week beginning in December if she didn't talk about the affair. Miranda says she never received the payments, according to the Orlando Sentinel. Janney resigned on Feb. 7. "Pastor Dave Janney resigned as the Senior Pastor effective Sunday, February 7, 2016, not because the allegations against him are true, but because he felt his resignation was in the best interest of the Church," according to a church statement. "Orlando Baptist Church is saddened by the resignation of Pastor Dave Janney. He leaves with our love and support. As a church we desire to extend grace and love to all, in all that we do," the statement continues. 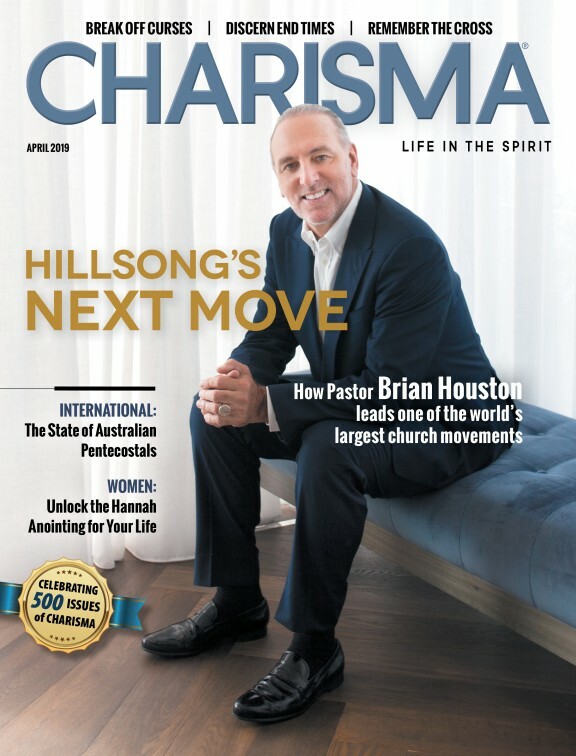 "The church will be forming a pulpit committee that will lead in the process of selecting a new pastor. Ultimately our church members will be able to ask questions of, and vote for, any new pastor." The church's lawyers told the Sentinel the church disputes the vast majority of the allegations. The document signed by Miranda wasn't a non-disclosure agreement and was actually the church's attempt "to provide aid, support and counseling," the Sentinel reports.